Oooo this looks very fun! I'll definitely give it a try! :> (Also I hope I'm doing this form right otz) Finished! 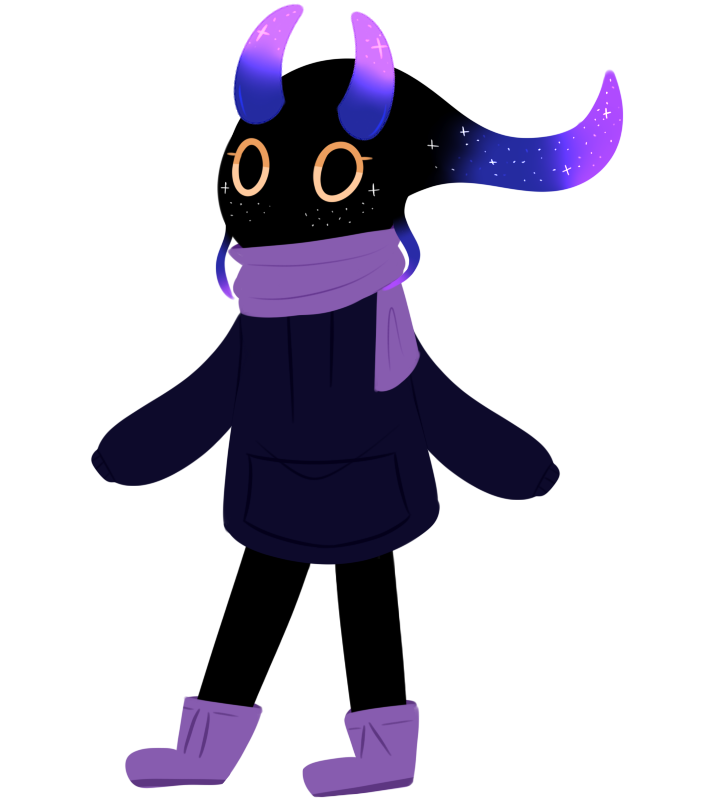 I got the impression you like sci-fi and space a lot so I tried to do some sort of space humanoid creature??? I hope you like it! I'm game! This seems really cool man!! 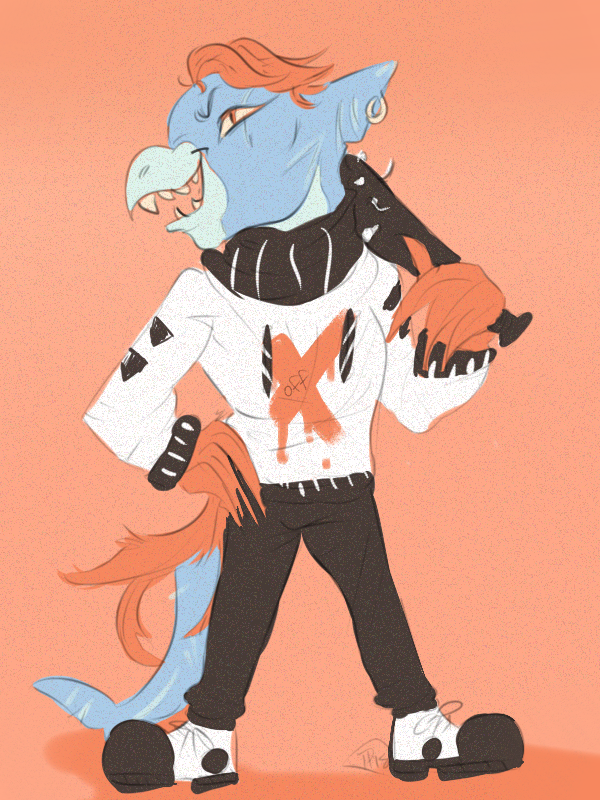 Type: Humanoid or anthro are okay (humanoids are preferred though)! 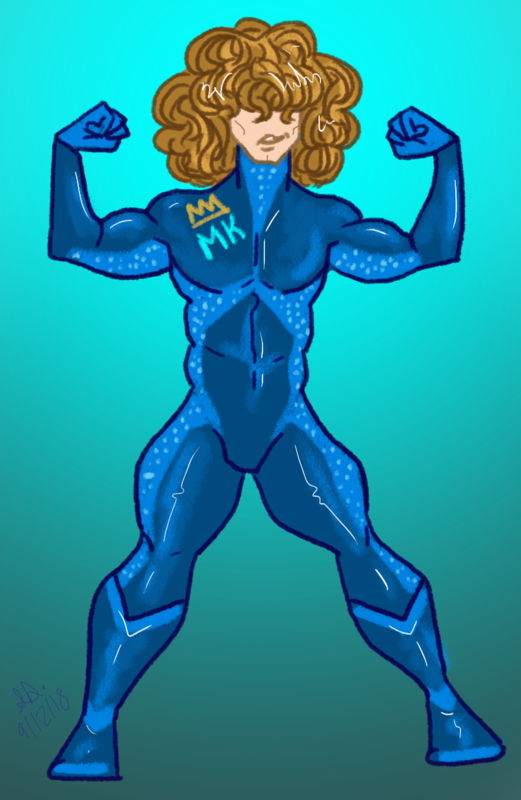 "MK" stands for Meme King. I'll PM further details. Edit- I got grounded for bad grades but ill try to draw them traditionally! Ah, thank you so much, he's lovely! oo, this seems fun! claim! EDIT: done! saw a couple of mentions of space on your profile and noticed that your background was vaporwave, so i tried to combine the two! claim again!! i enjoy this game a lot! 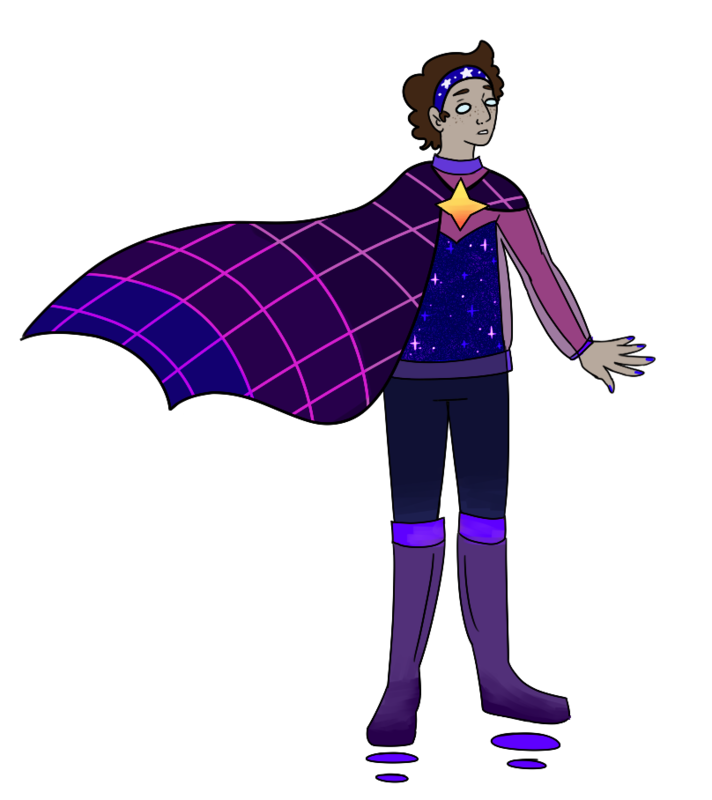 EDIT: done! 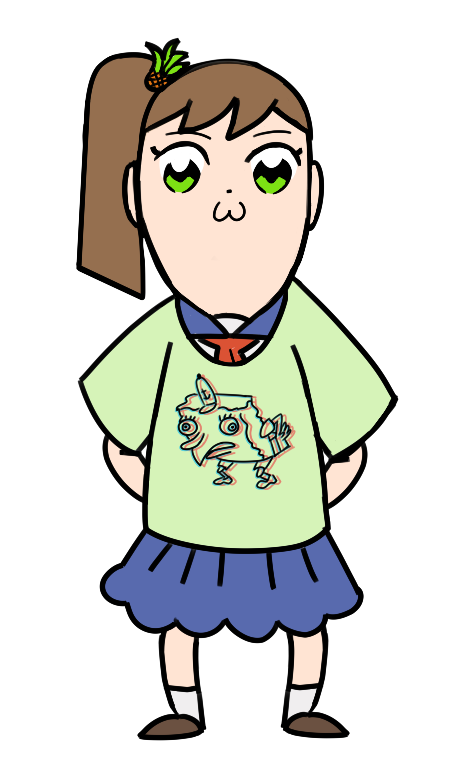 first time drawing in the style of pop team epic! i tried to combine both of the things you listed, i hope you like it! Not claiming, just wanted to express my happiness that this thread is actually moving. Thanks guys! claim! owo Done! Ereth2 I hope ya love her!